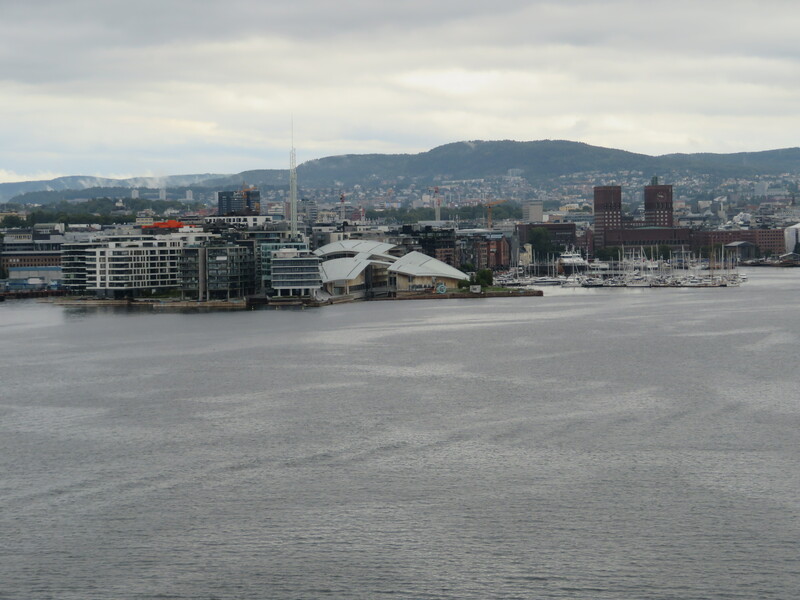 The sail in to Oslo is a definite sight to see as you sail through the Oslofjord. This is the official residence for the current Norwegian monarch but you will find the royal Prince at Skagum in Asker, West Oslo. The palace is located at the end of Karl Johan’s gate as well as surrounded by the palace park. Oslo cathedral was formerly known as Our Savior’s church. It is used by the Norwegian government for public events as well as the royal family. Oslo is a city that I would like to visit again as I feel that I didn’t get to see much of the city due to the timing of the visit. I feel that by getting the tour bus it allowed me to see most of the sights that are on offer in the city but I would like to explore them more. Our visit to the city also fell on a day where the weather wasn’t very good. Due to the weather and being on a tour bus it meant that I wasn’t really able to take any photos. Have you been to Oslo before?